2) Most protein bars are simply candy bars with added nutrients. Are all the calories, fat, and sugar worth consuming for the small amount of protein and fiber? As in any product, always avoid the exaggerated and deceptive claims on the front of all colorful and alluring food packaging. Turn the box over and evaluate the ingredient list and nutrition info. 3) Liquid meal replacements like Ensure and Boost should only be served to the elderly who need a serious calorie boost as well as vitamins and minerals. Many dieticians consider them essentially fortified melted ice cream. Most popular offerings contain twice the calories and 1.5 times the sugar as an equivalent glass of cola. 4) “GMO-free” banners on products are misleading in many cases. Oat based breakfast cereals that make this claim are deceiving the public. Scientists have still not been able to produce genetically modified oats! They don’t exist! The GMO claim refers to the tiny amounts of sugar and cornstarch in the product. 5) Nutrition-facts panels are not standardized. This means manufacturers can base the nutrition info on any serving size they choose. Many deceptively choose an unreasonably small serving size to make the info more palatable. 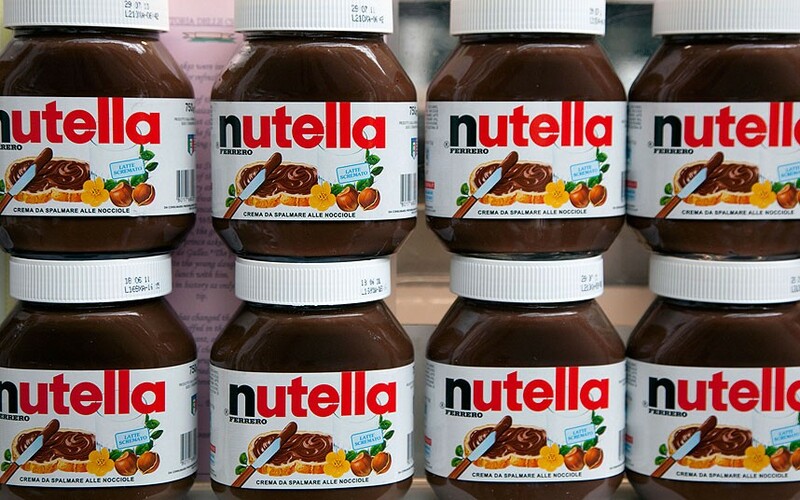 Consumers need to do some mental arithmetic to find the actual numbers for a full serving. 8) Recently, many garden vegetable sliced bread products have hit the market. You’ll be surprised how many vegetables are REALLY in the bread! 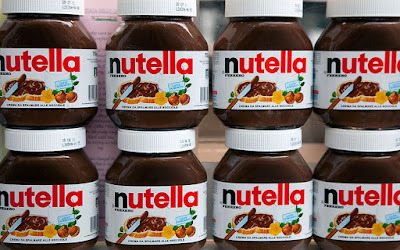 9) Nutella contains 94 hazelnuts in every jar – but is it good for you? Two tablespoons of Nutella equals 5 Oreo cookies! 10) You should drink Coca-Cola – Grandpa’s version!